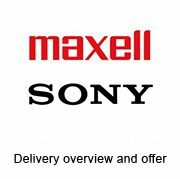 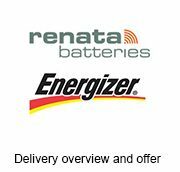 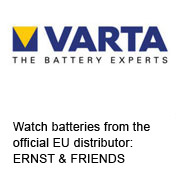 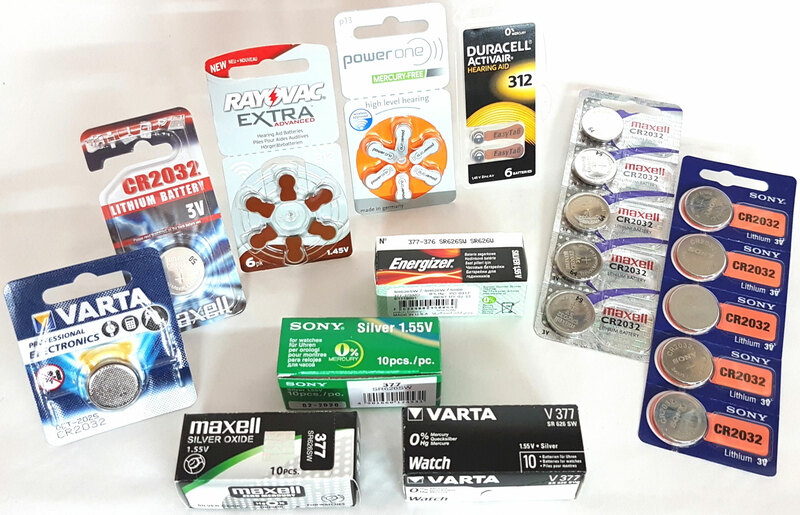 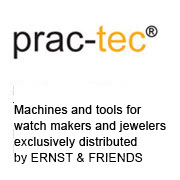 Distributor of watch & jewellery technology and batteries. 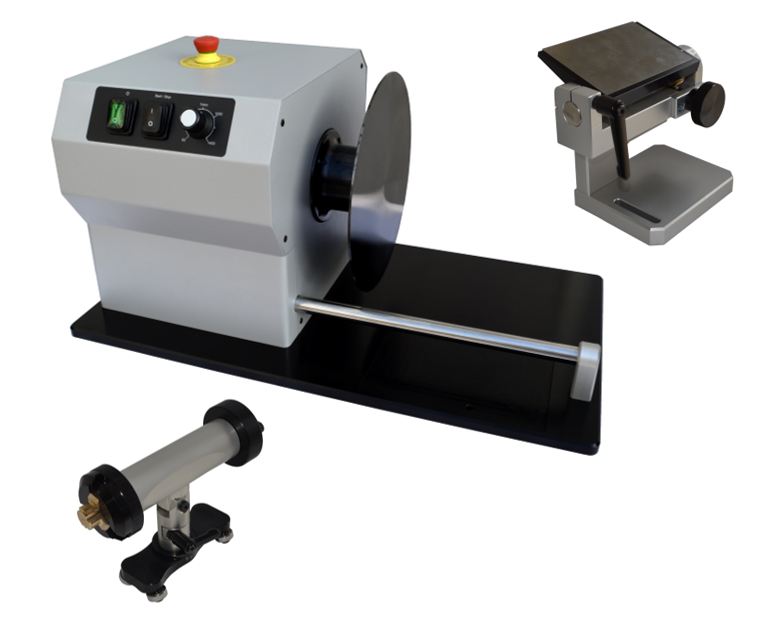 Customized offers for individual workshop equipment. 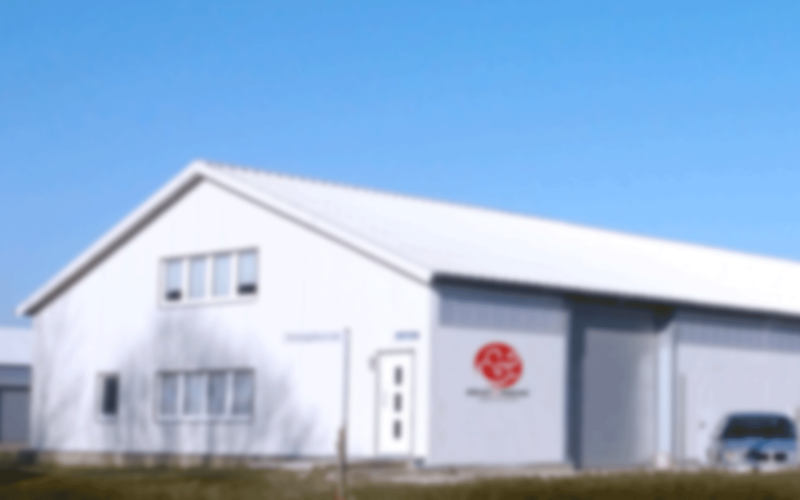 Fast & flexible, intelligent warehousing & logistics, just-in-time delivery. 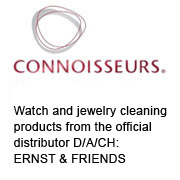 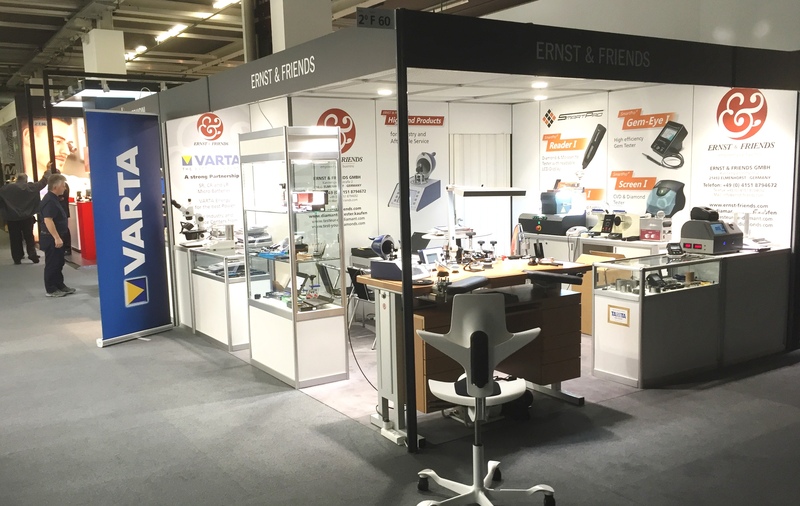 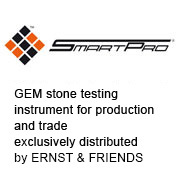 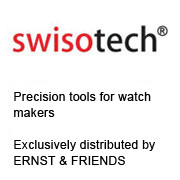 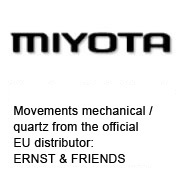 Top brands from one source, fast delivery and personal service: ERNST & FRIENDS is a fast-growing, owner-managed distributor in the watch and jewelry technic industry with decades of branch experience. 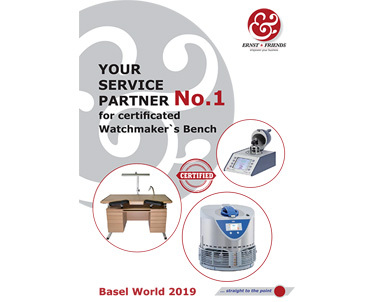 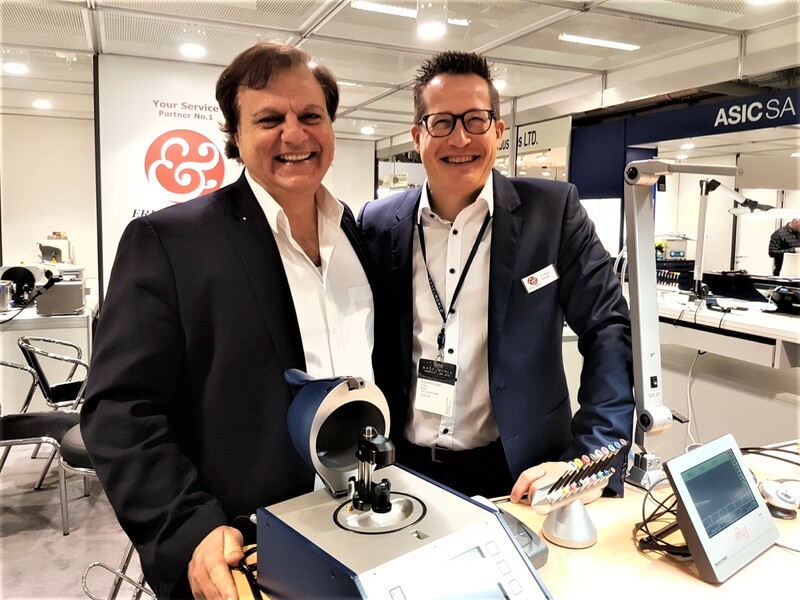 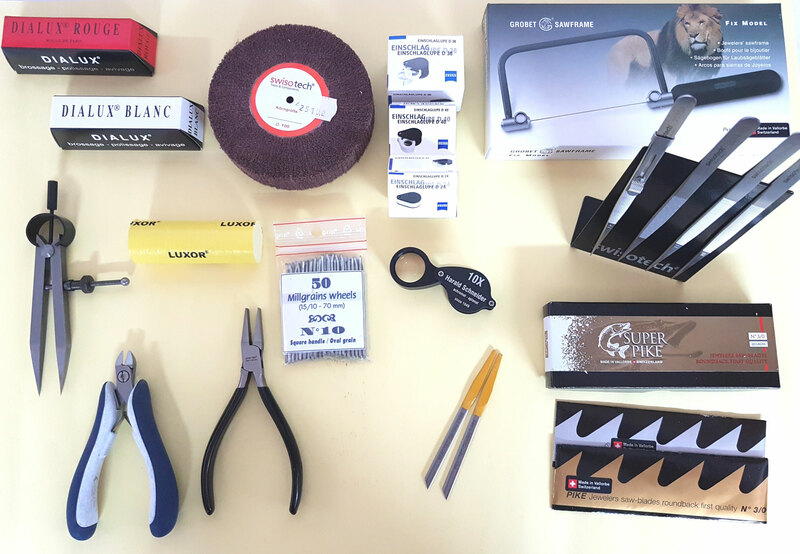 From micro and hearing aid batteries over watch and jewelry technologies to full workshop equipment: Our team guarantees a wide range of high-end and innovative products as well as a personal consulting service for watch and jewelry producers and wholesalers. 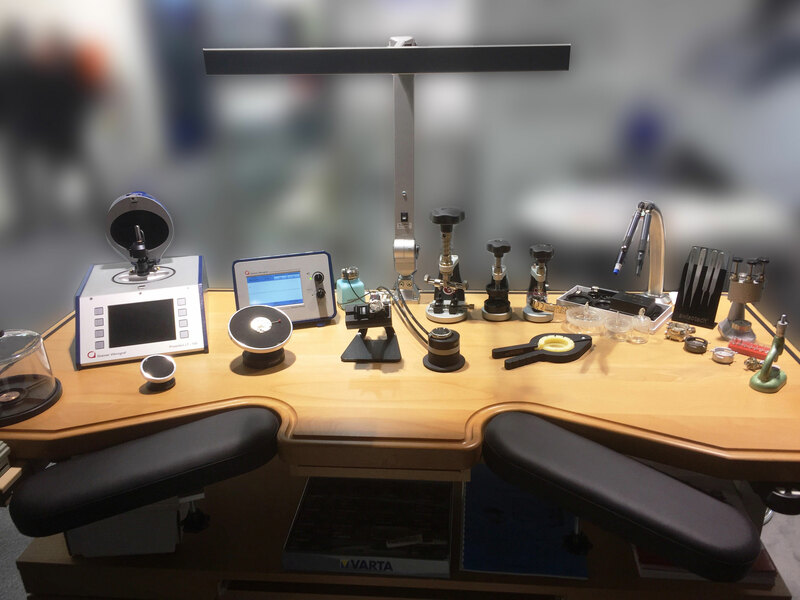 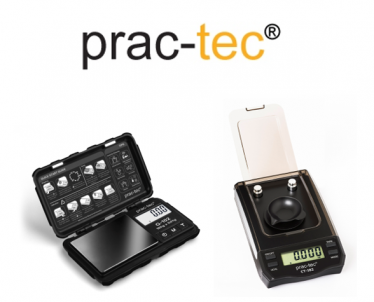 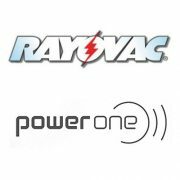 As an independent private company we are able to accommodate the individual requirements of our worldwide customers.